CHRISTMAS! 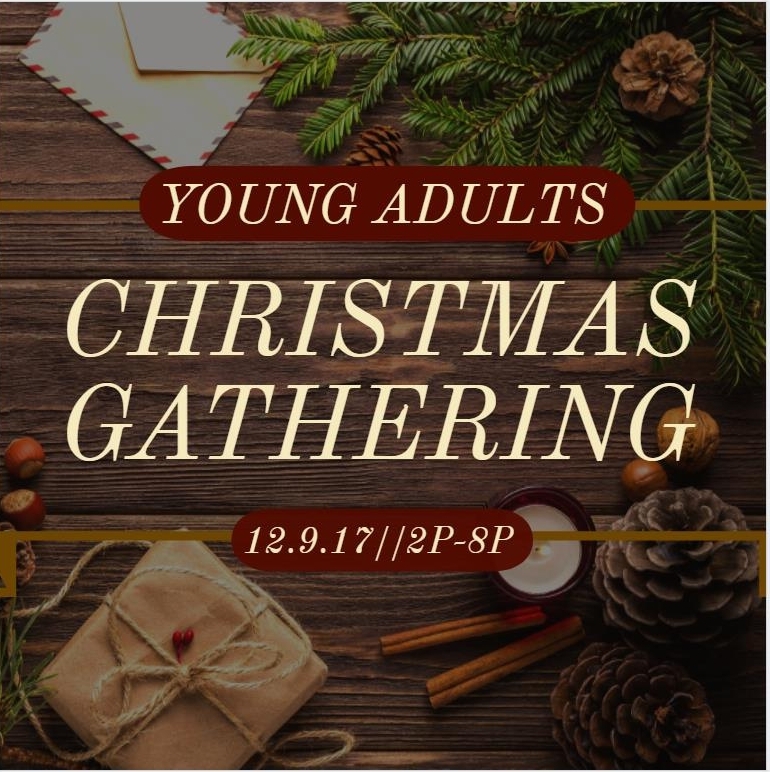 We'll be meeting at Community of Hope at 2pm to check out the Christmas Market that will be going on. Bring some $$$ for food, and anything else you might want to buy! After we're finished at the market, we'll head on over to the Erwin's house (342 N Line St) for hot drinks, movies, carols, laughs! ?